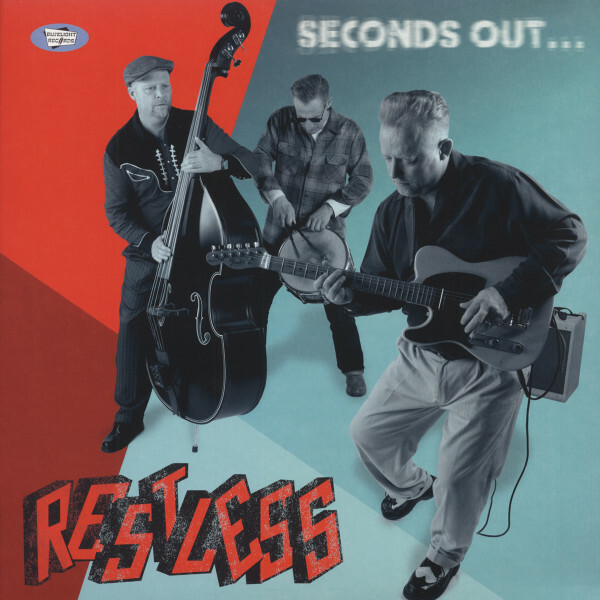 (2014/Bluelight) 12 tracks, brandnew and just recorded album of the 'Kings Of Neo-Rockabilly'! Solid and fantastic Rock & Roll stuff, eight own tracks - all are written by Mark Harman! A real fun to listen ... and a definitive flashback for those of you who grew up in the 80s and 90s UK-Rock & Roll scene! A+! Évaluations de clients pour "Seconds Out ... (2014)"